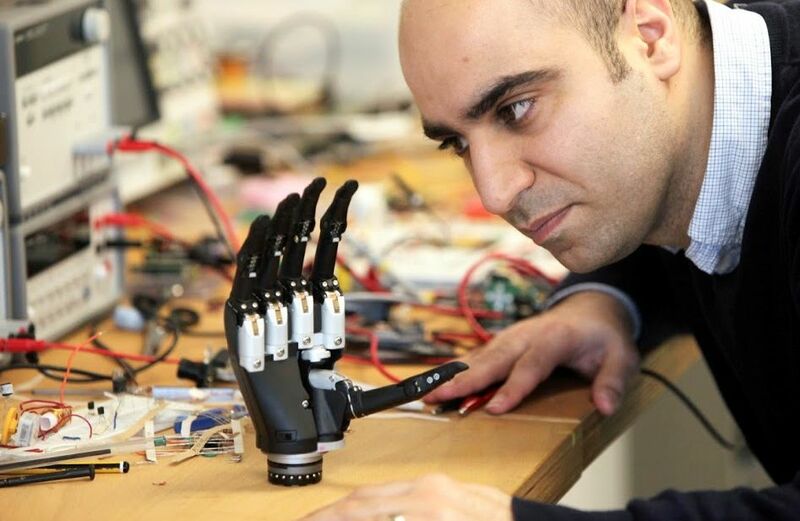 A research project to develop a bionic hand that transmits pressure and temperature information directly to the user’s brain has attracted a £1.4 million investment. The eventual system will be controlled as though it was a natural hand. Signals translated into a form the nervous system understands will stimulate the brain and signals sent back will be converted into hand actions. Led by Newcastle University, the researchers will create fingertip sensors to give the prosthesis a realistic sense of touch. In addition, a ‘virtual hand’ will provide a sense of proprioception. This is the ability assimilate stimuli within the body to sense the position, motion, and equilibrium of the body. Even if a person is blindfolded, they know the position of their hand , for example, whether it is relaxed, clenched or holding something. This “natural” control will decrease the learning time involved when a patient acquires a new device and could also reveal applications for patients with neurological conditions where reduced sensation results. 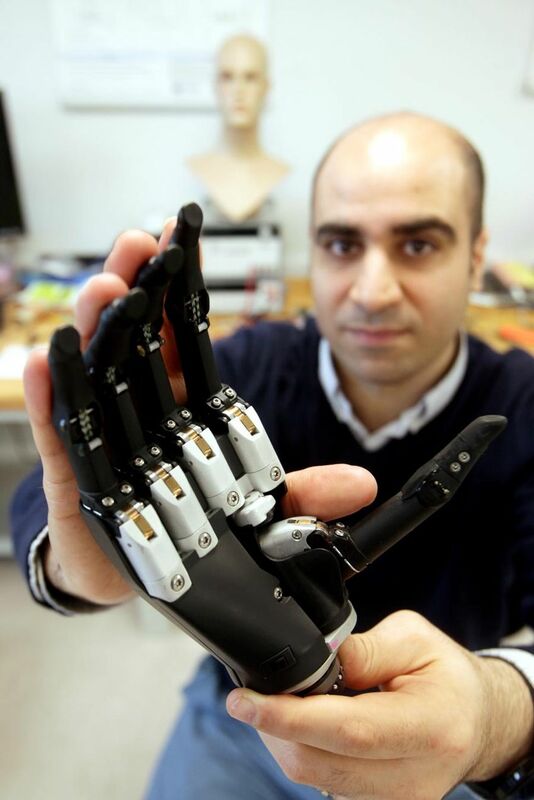 The Newcastle team will be augmented by experts from the universities of Essex, Leeds, Keele, Southampton and London’s Imperial College London, to develop novel electronic devices that connect to the forearm neural networks to allow two-way communications with the brain. Funded by the Engineering and Physical Sciences Research Council (EPSRC), the project is one of three aimed at improving the quality of life of life for elderly or infirm people. In addition to the prosthetic hand, there is a project to develop soft robotic clothing and another to create disposable biosensors that can be used to monitor patient behaviour.